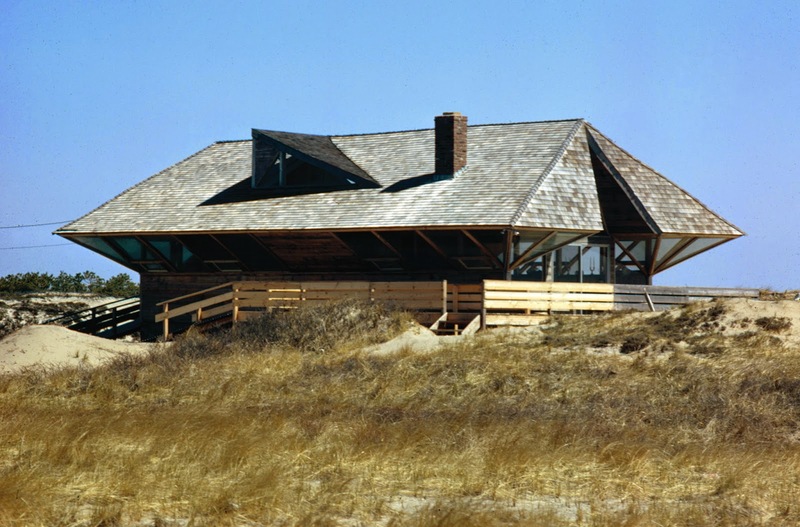 As most readers of this blog know The Cool house was designed by iconic modernist architect Andrew Geller, best known for his geometric Long Island beach houses and design work for Raymond Loewy. Sadly Andrew Geller passed away in 2011 but he left behind a treasure trove of blueprints, photographs and documents that his grandson Jake Gorst has collated and preserved to ensure his grandfather's legacy. From these sources and the interviews that he recorded over many years, Jake Gorst has lovingly produced a tribute to his grandfather. 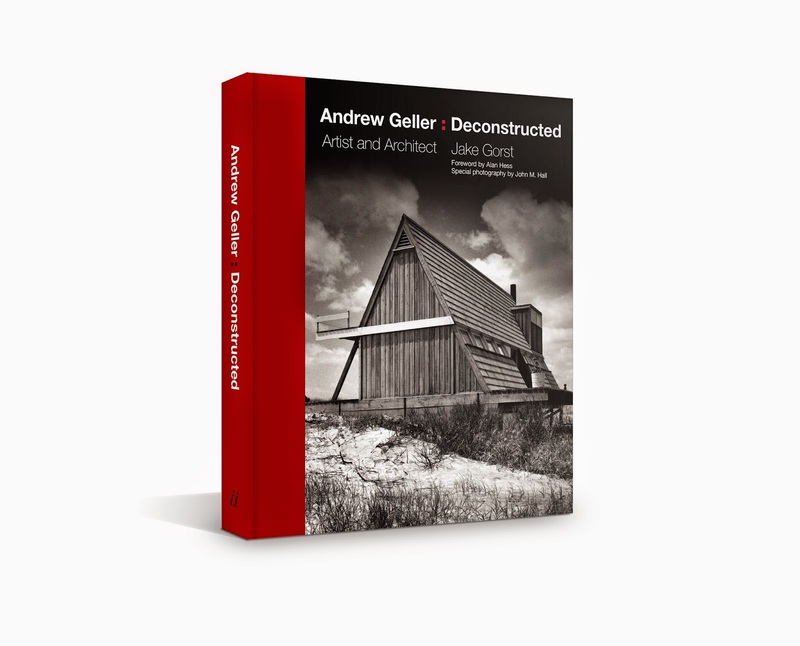 Andrew Geller: Deconstructed provides readers with a unique insight into the mind of an artist who over a fifty year career impacted the course of design and architecture. I received my copy yesterday and it is delightful, full of images never before published. Jake is currently promoting the book at a series of events including a book signing on April 13 2015 at 7pm at the Book Revue in Huntington. Andrew Geller worked throughout the twentieth century mcm design revolution, his architecture can be found from Montauk to Texas and his commercial work took him from the restaurants on the 107th floor of the World Trade Center to Israel. I can't wait to get my copy signed and listen to Jake share personal anecdotes about "the architect of happiness". See you there? Andrew Geller: Deconstructed is also being presented at The Nassau County Museum Of Art In Roslyn on Saturday, September 26 at 3 p.m. This is in conjunction to the current exhibit http://nassaumuseum.org/exhibits_the_moderns.php. My sister works at the NCMA and when she told me this I remembered your house.